If you’re new to sewing, the thought of working with knit fabrics might have you running in the opposite direction. 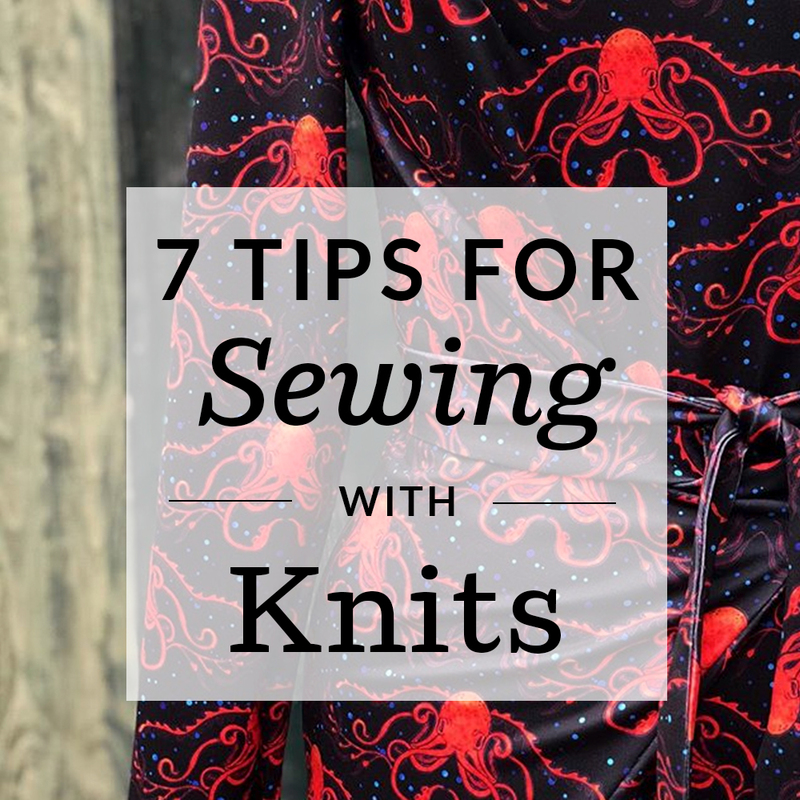 Nightmares of fabric slipping all over the place and broken stitches galore may haunt you at night but today’s tips and tricks from the London based blogger behind Wanderstitch will be a dream come true. By the end of Sarah’s visit, you’ll be ready to create your own version of her Sport Lycra Kielo Wrap Dress!